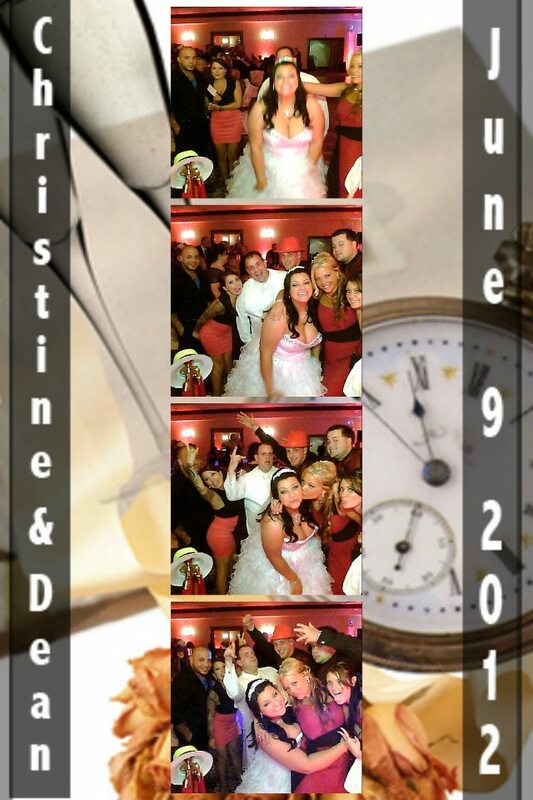 Captures excitement & fun that will last a lifetime. 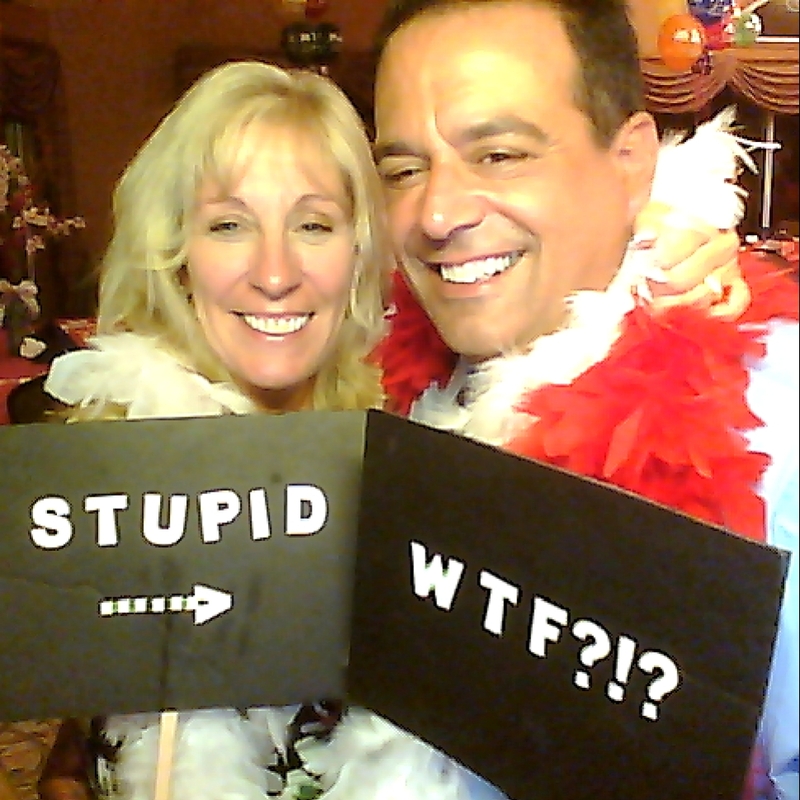 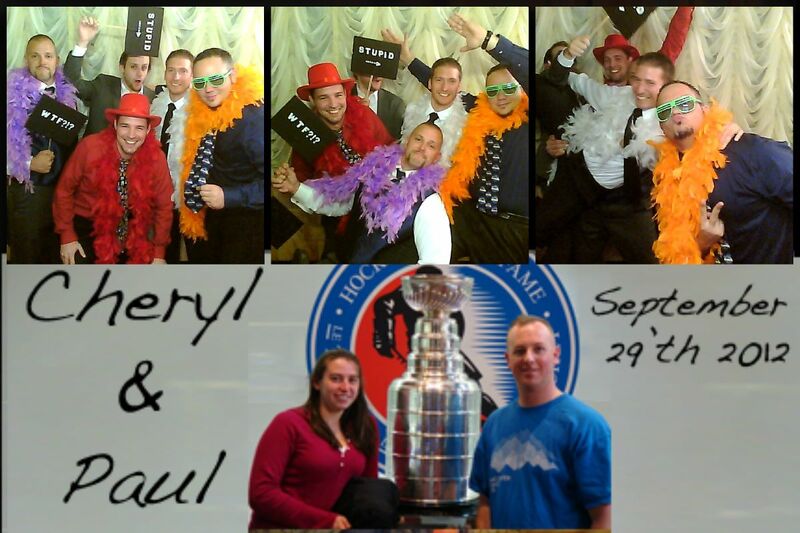 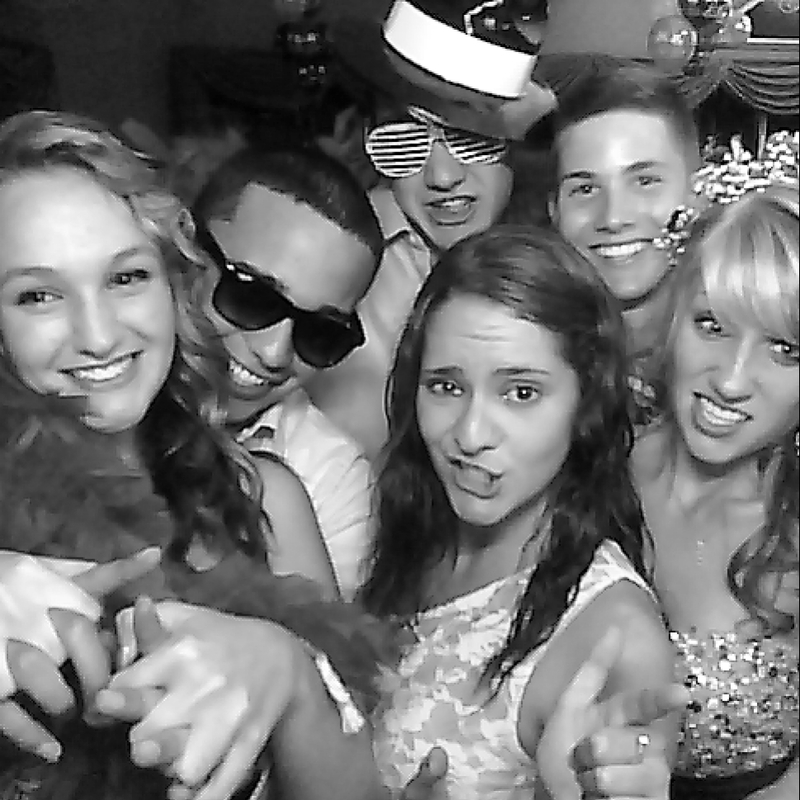 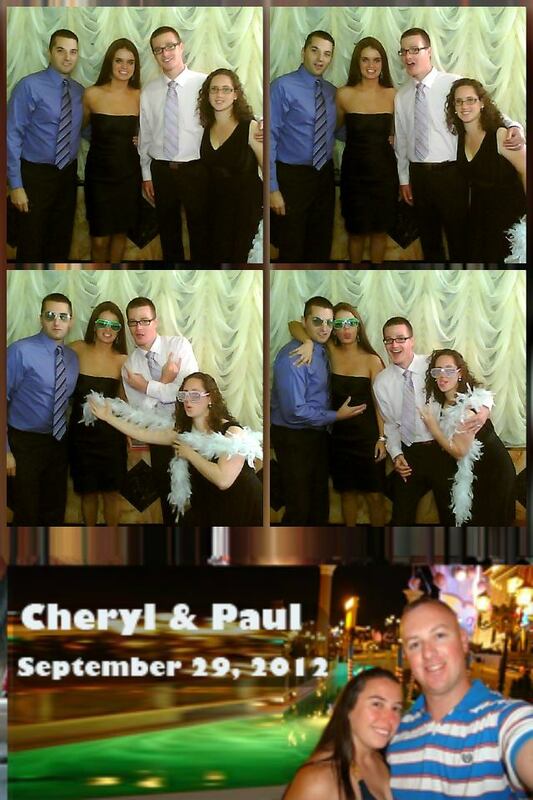 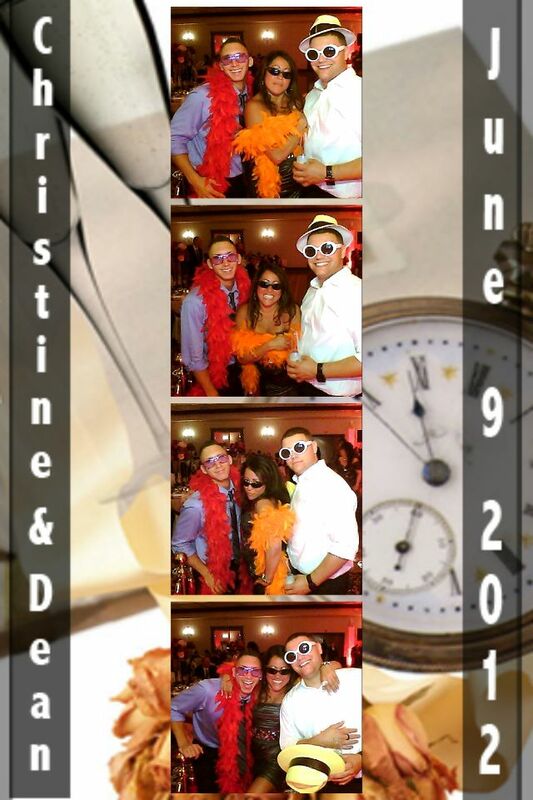 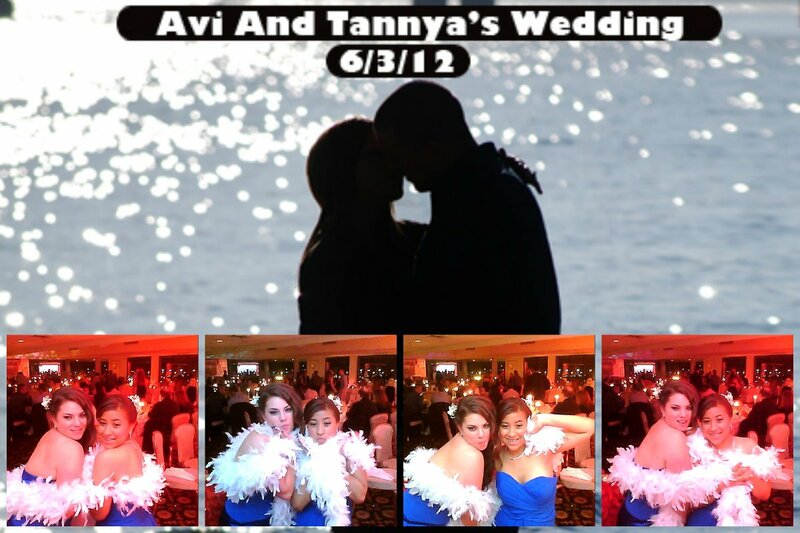 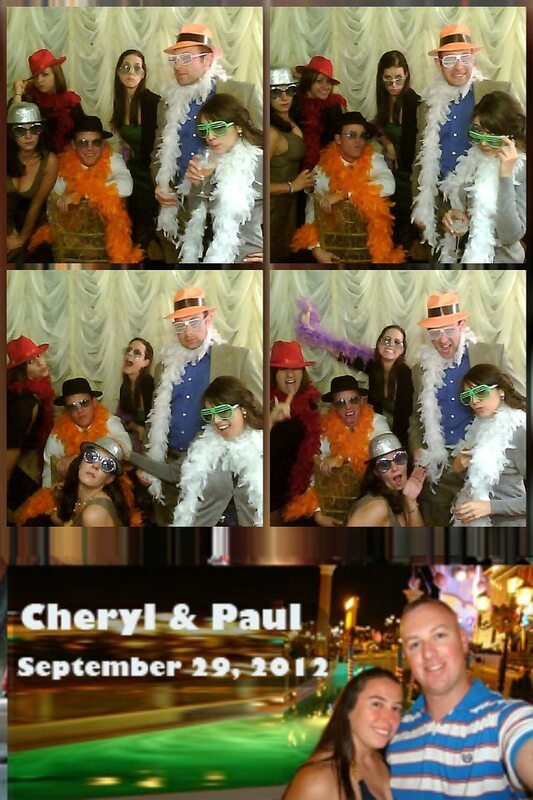 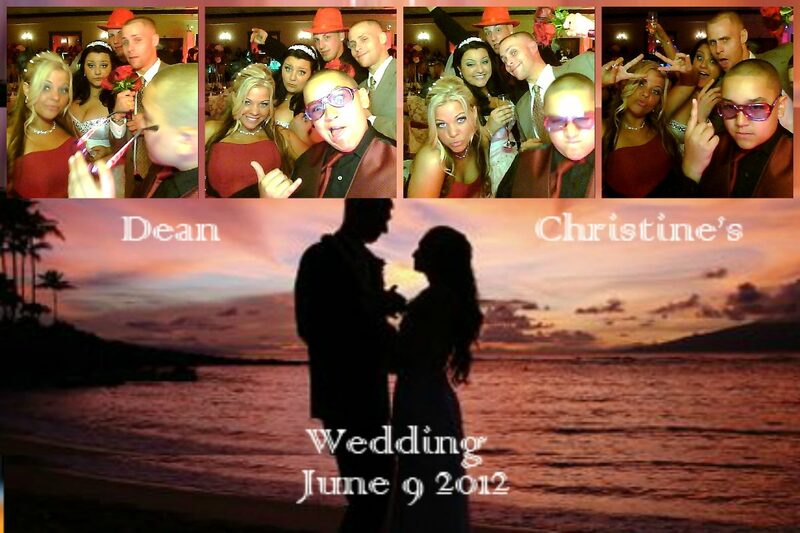 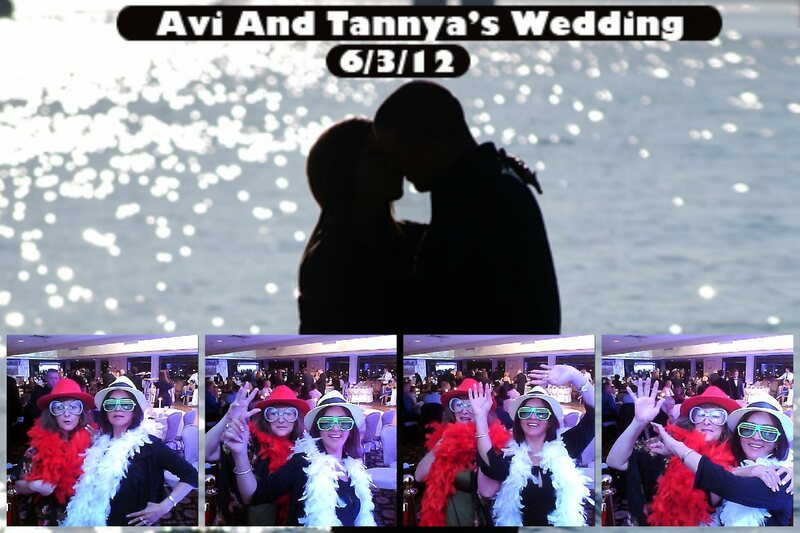 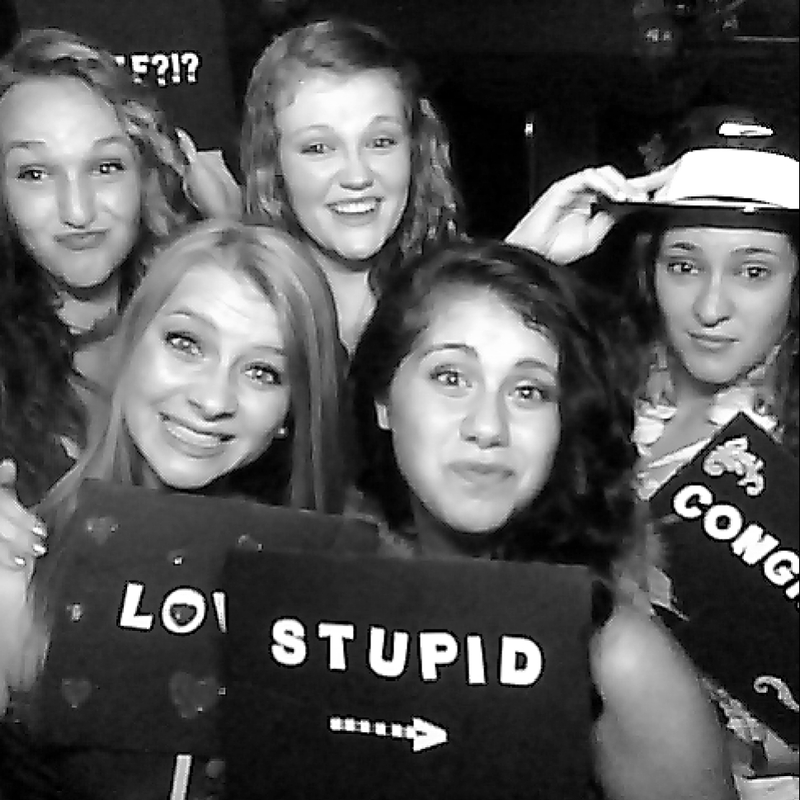 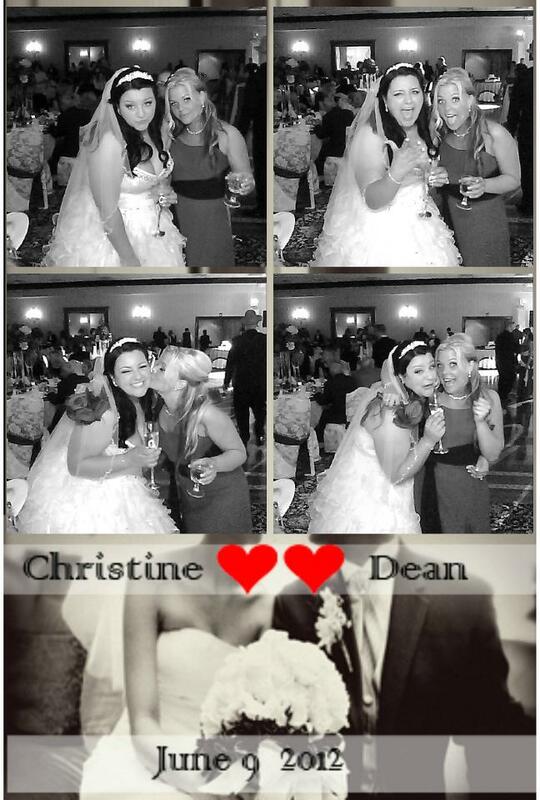 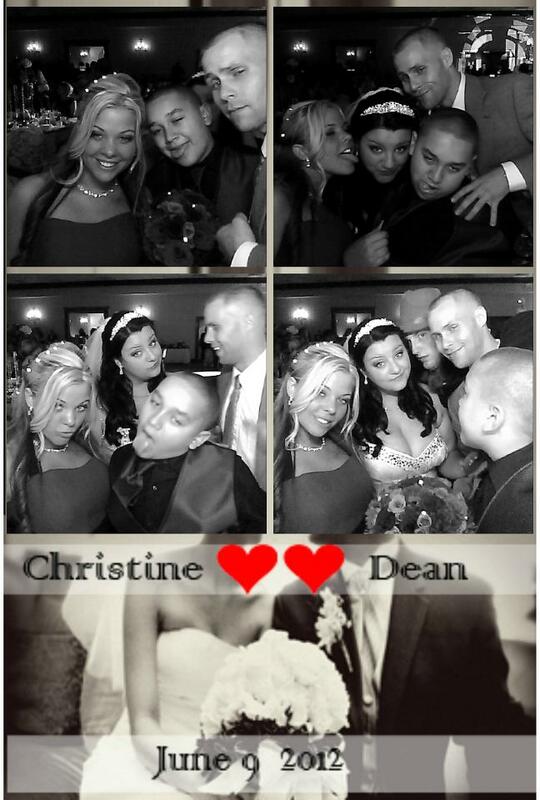 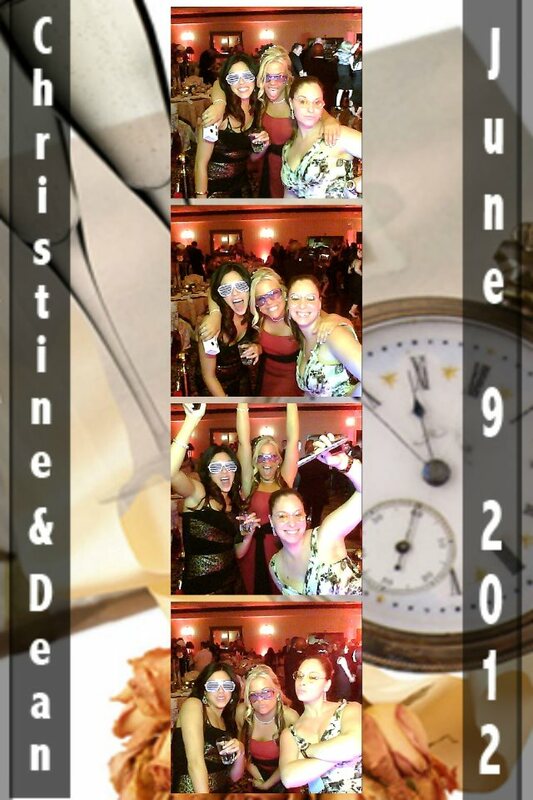 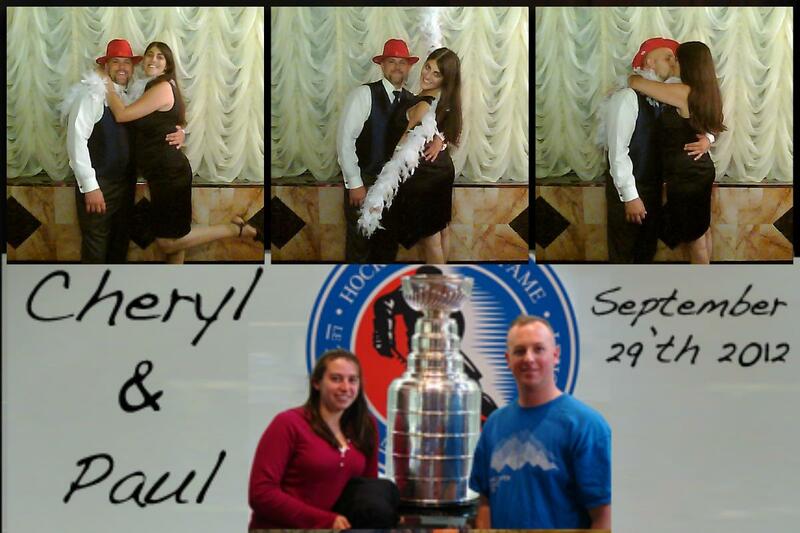 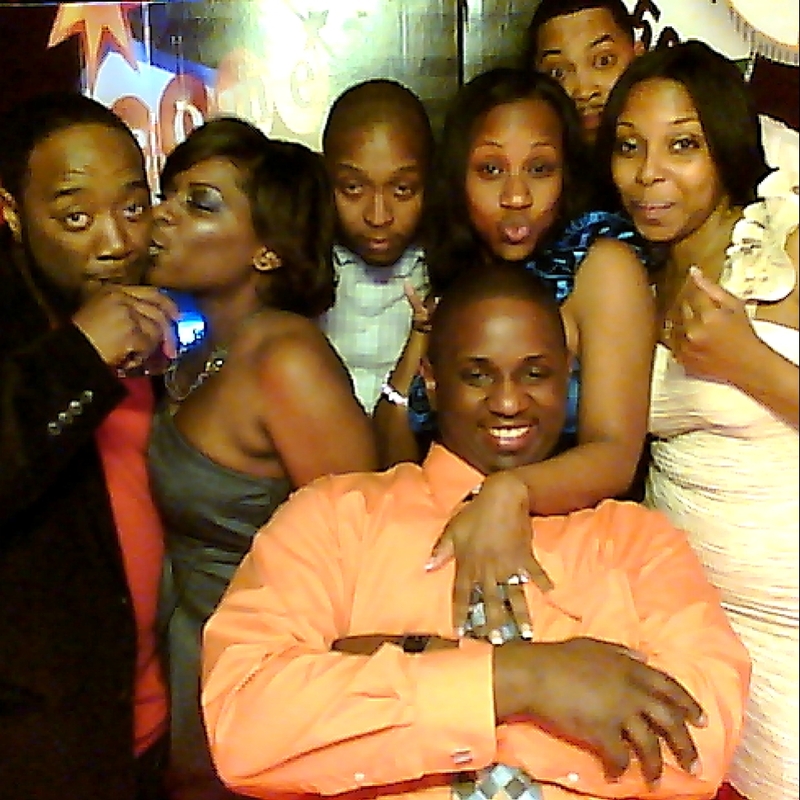 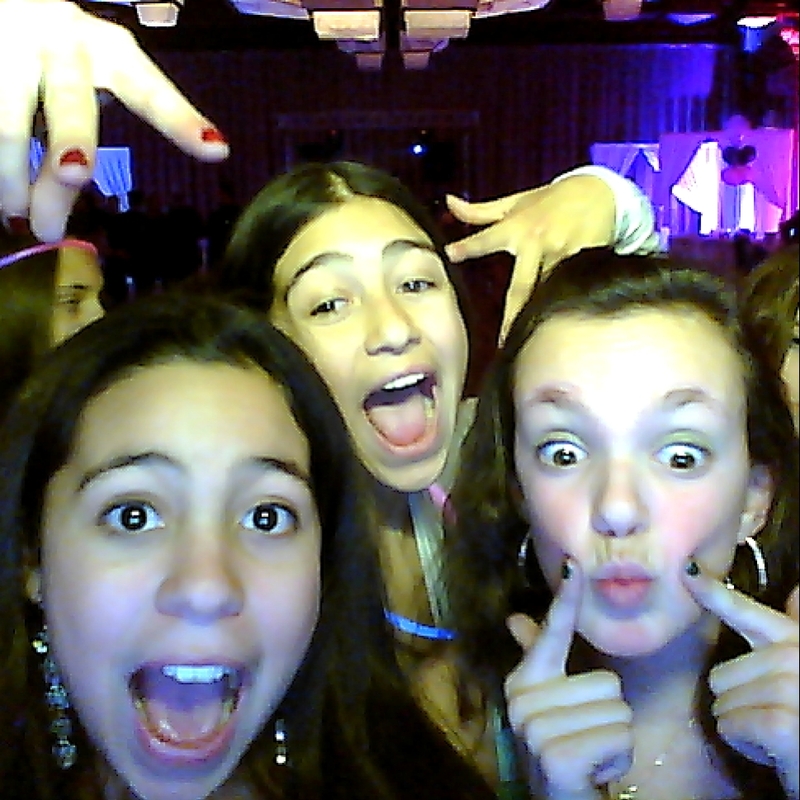 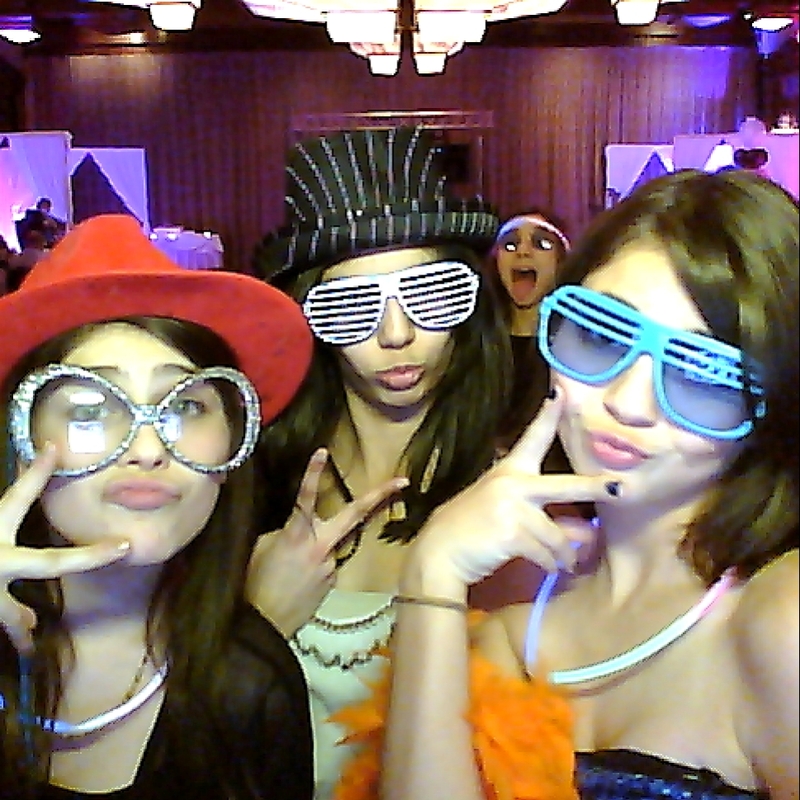 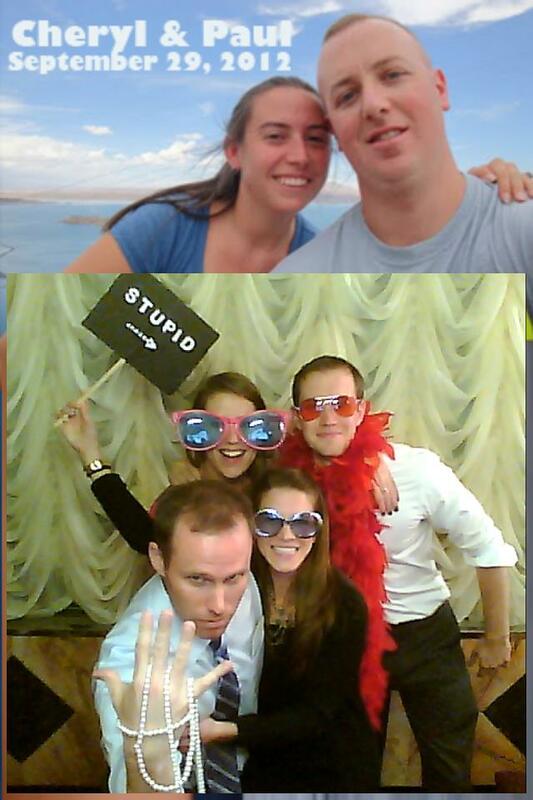 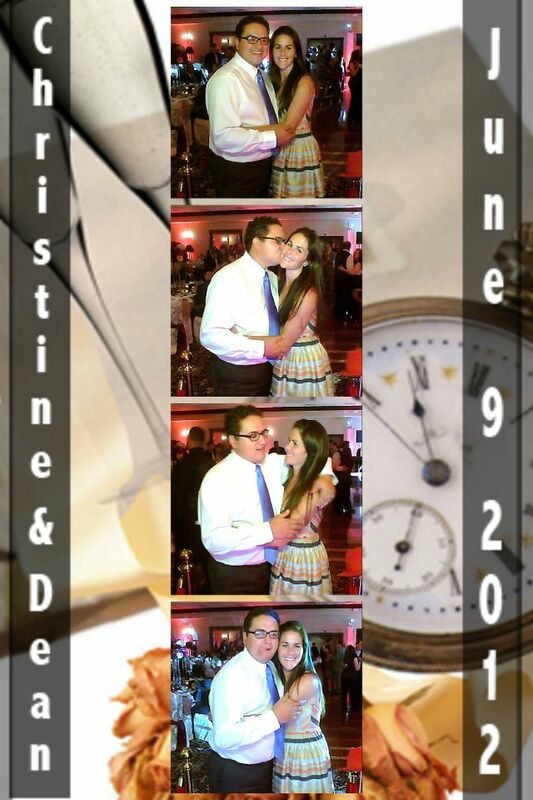 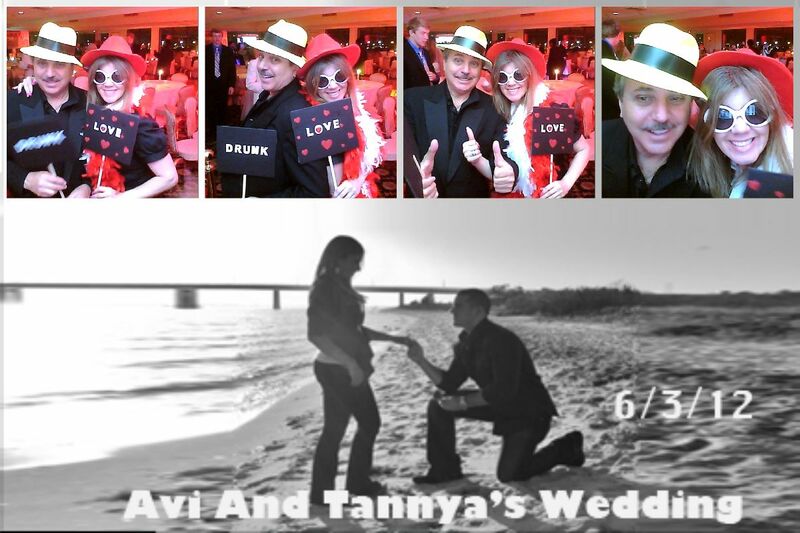 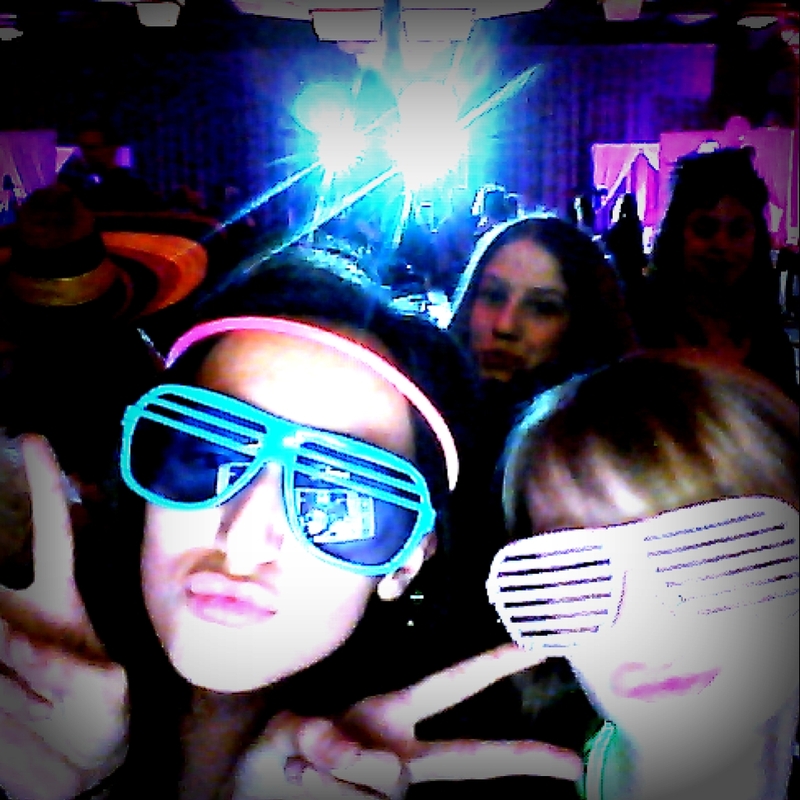 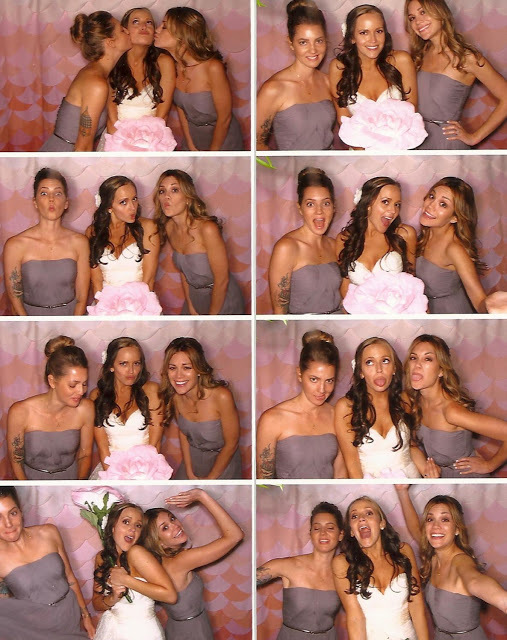 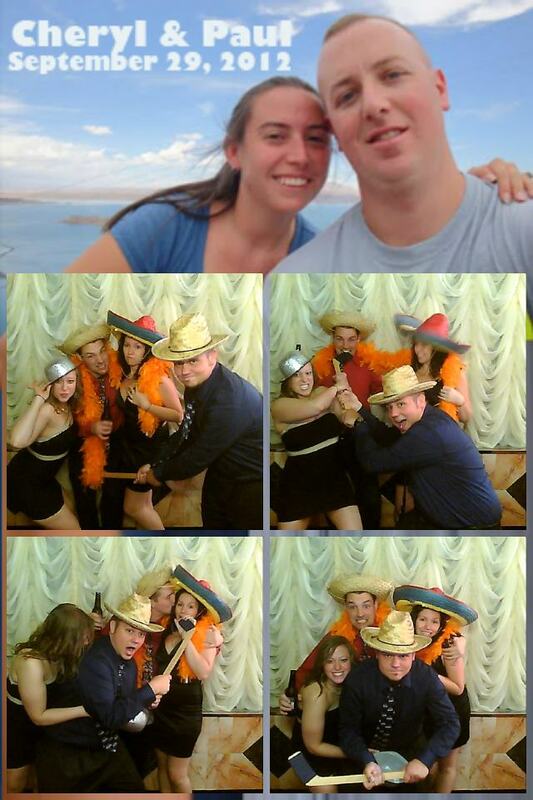 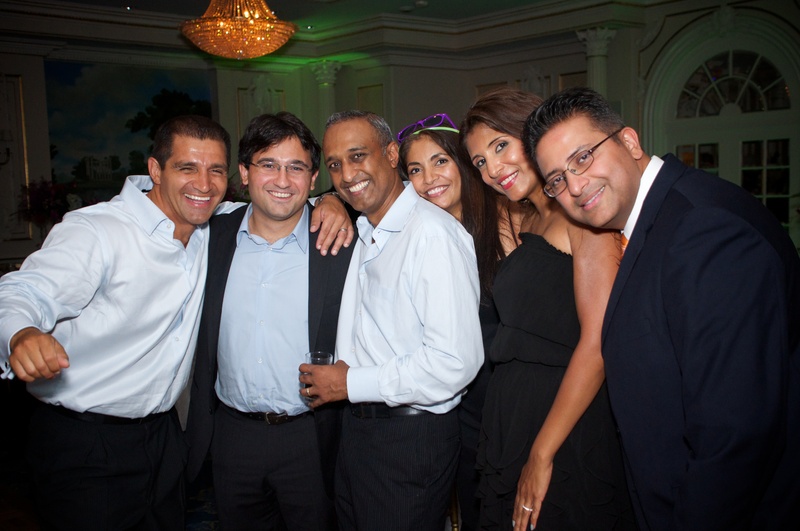 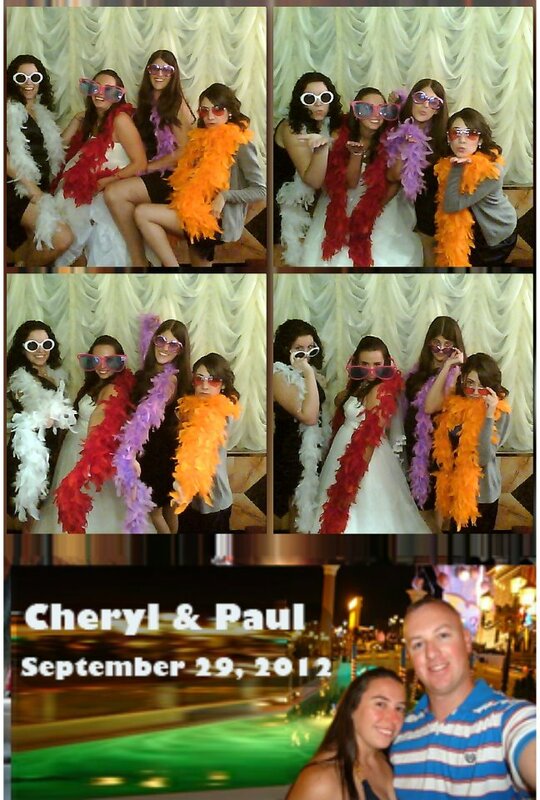 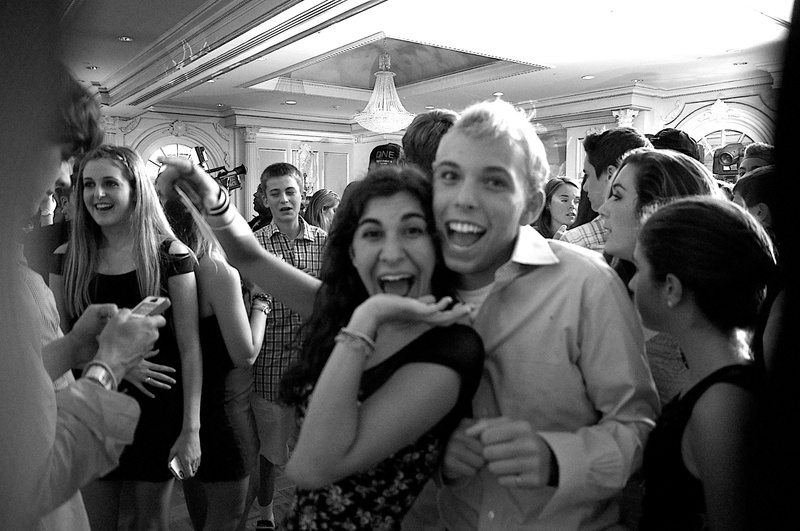 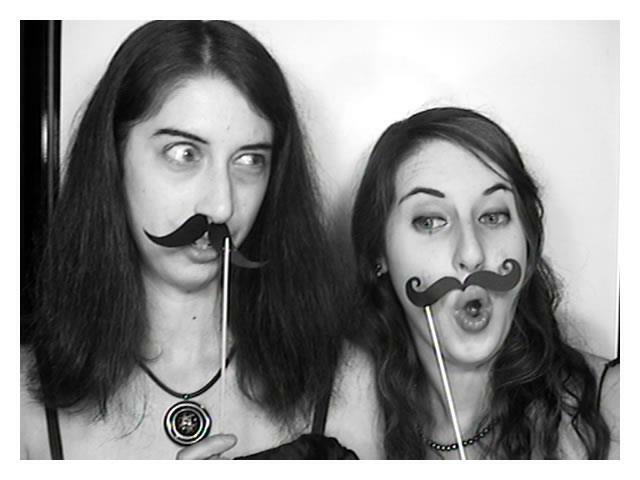 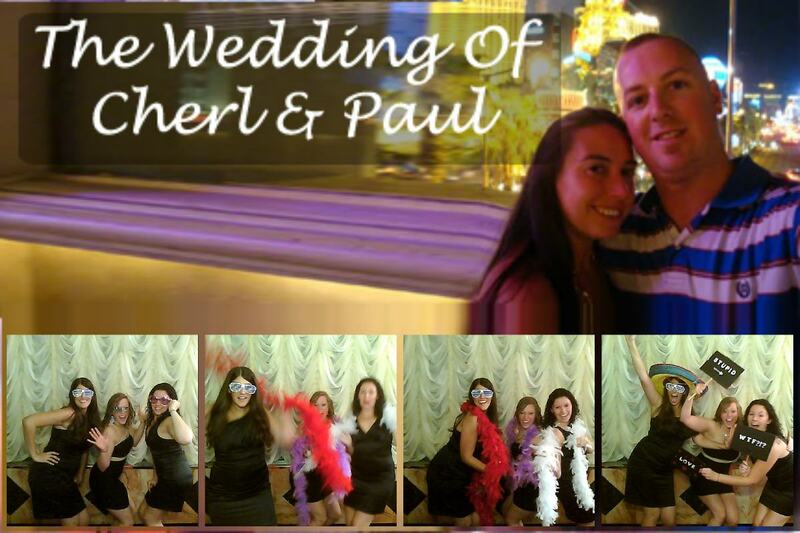 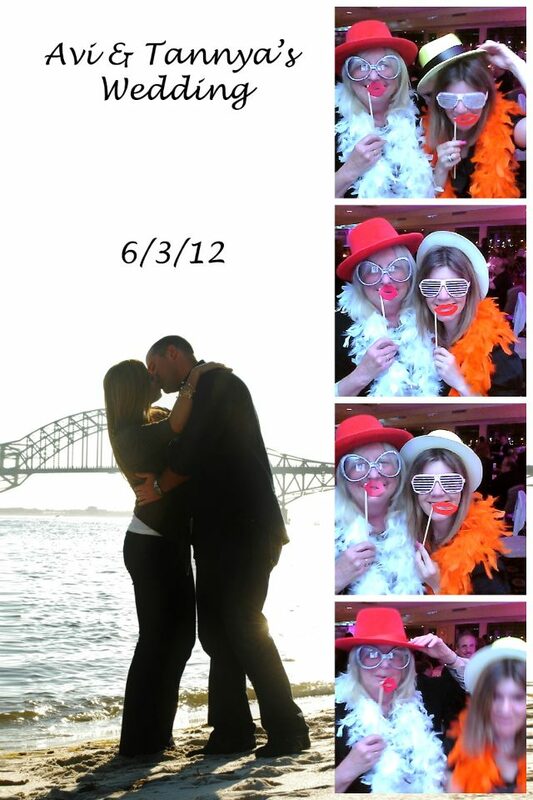 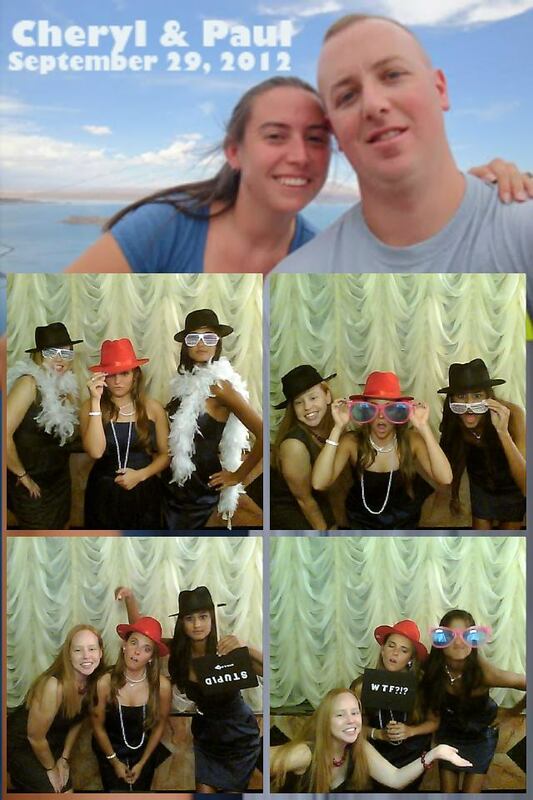 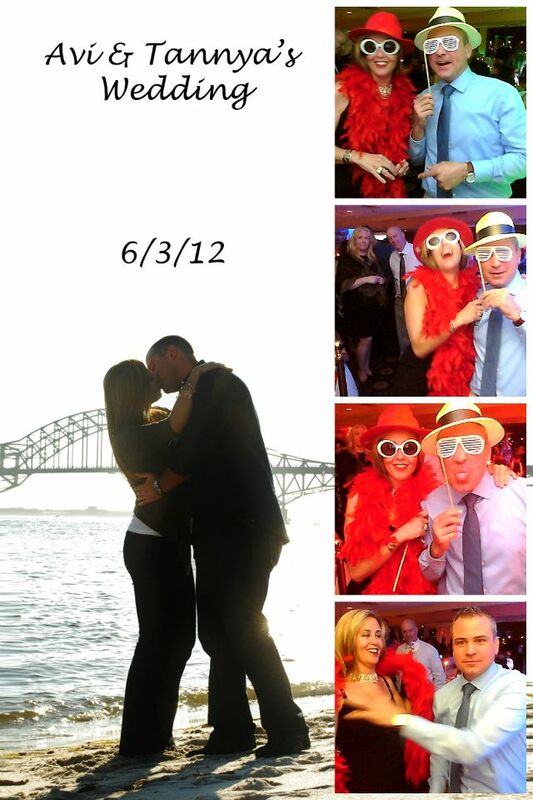 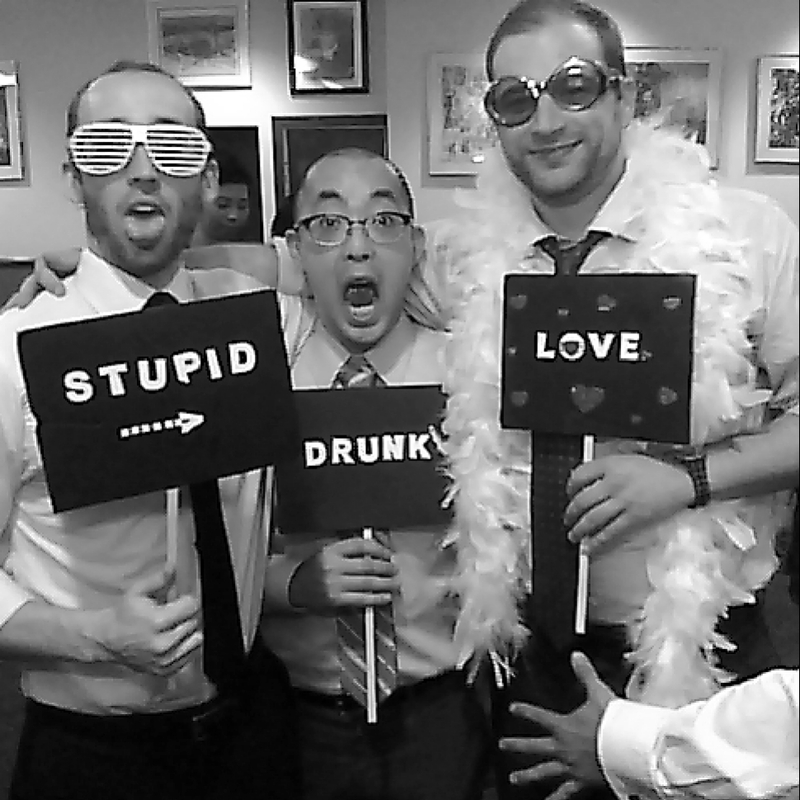 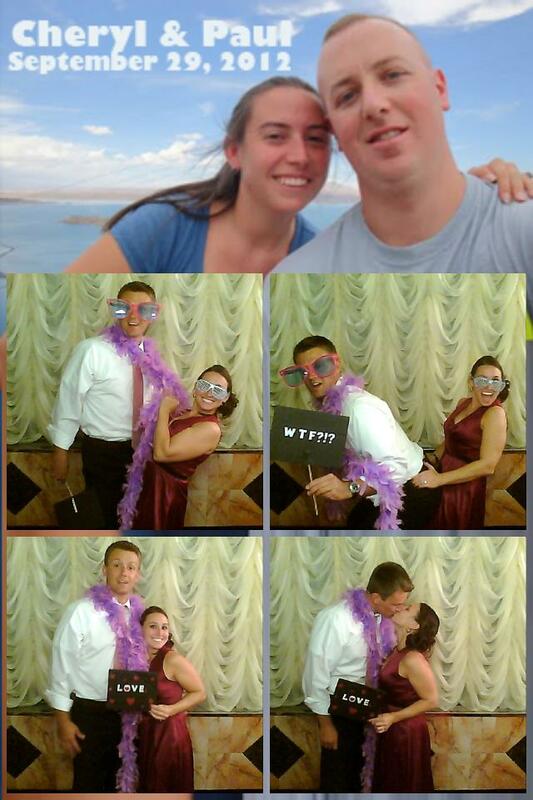 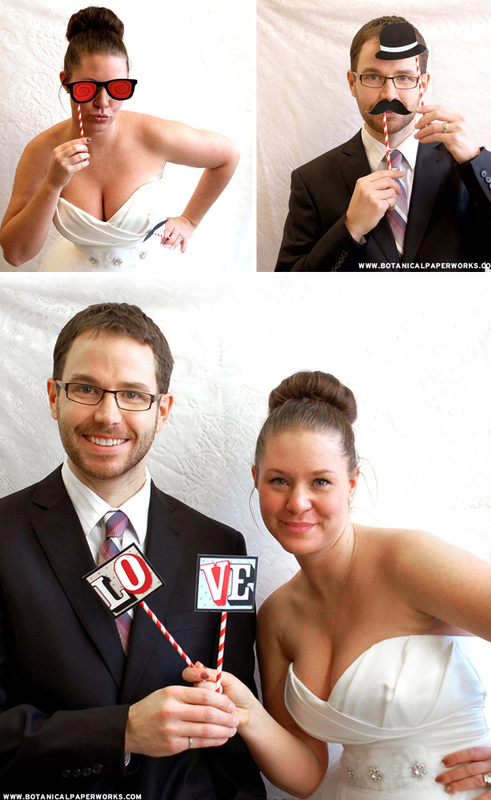 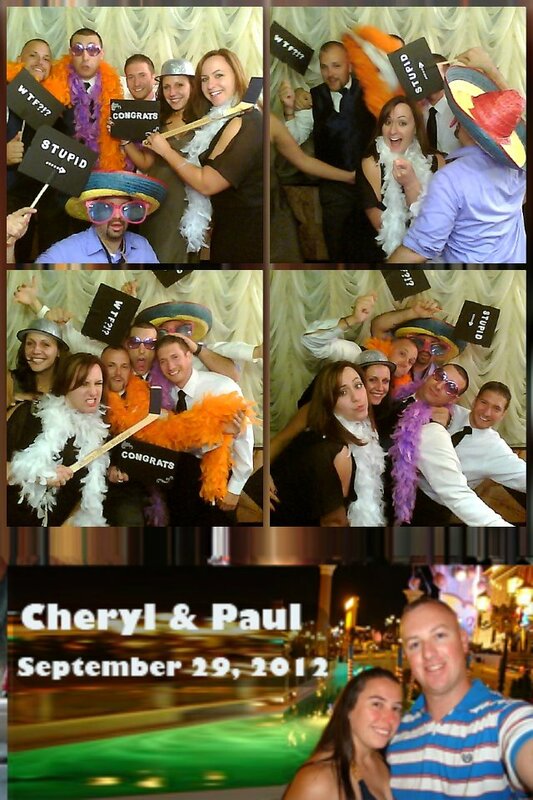 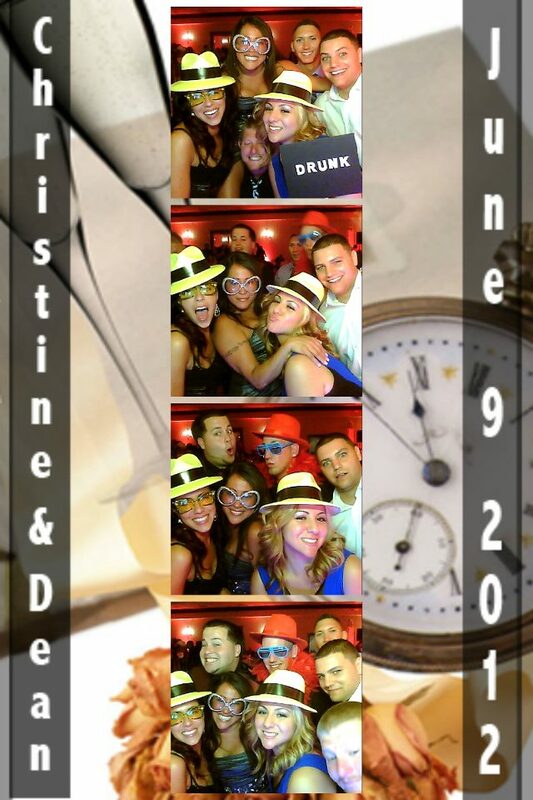 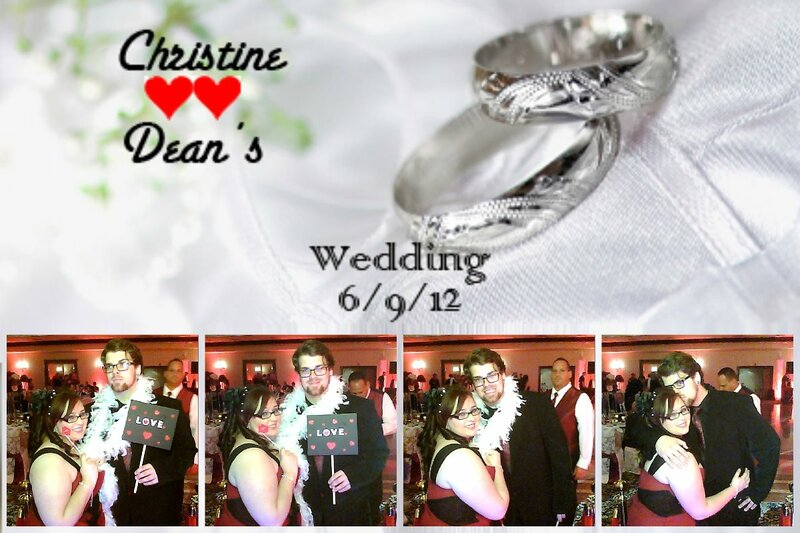 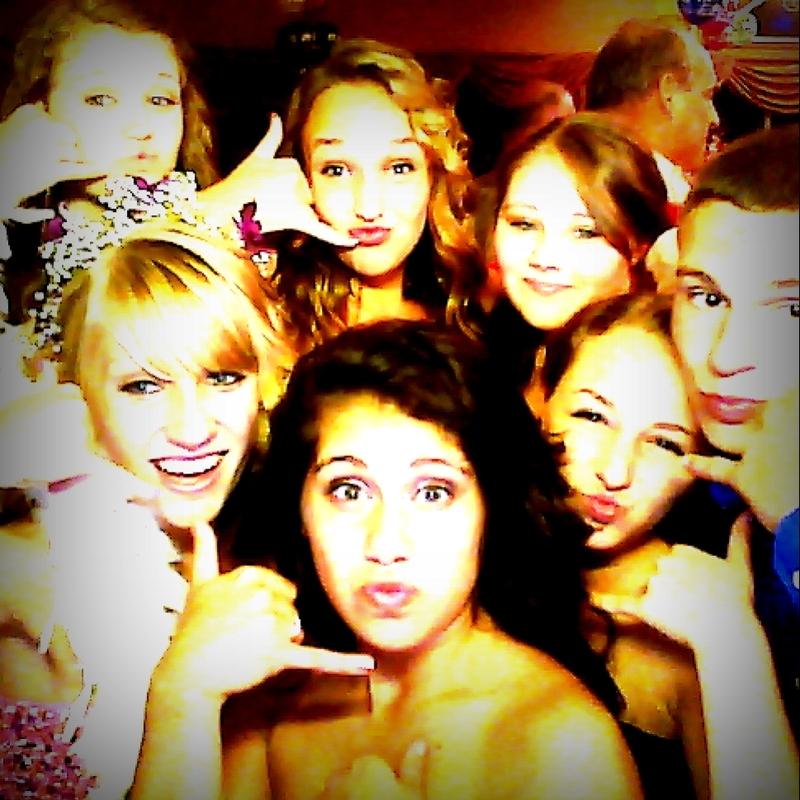 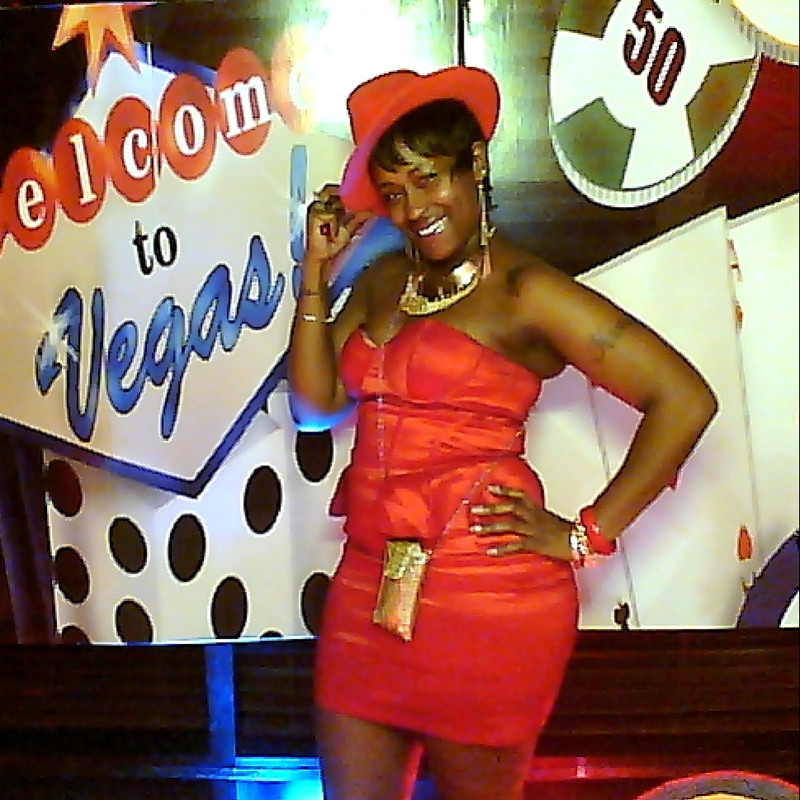 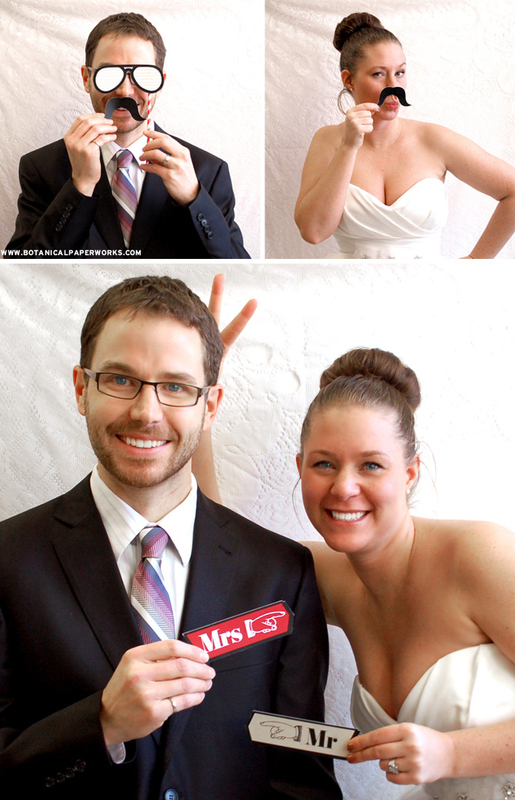 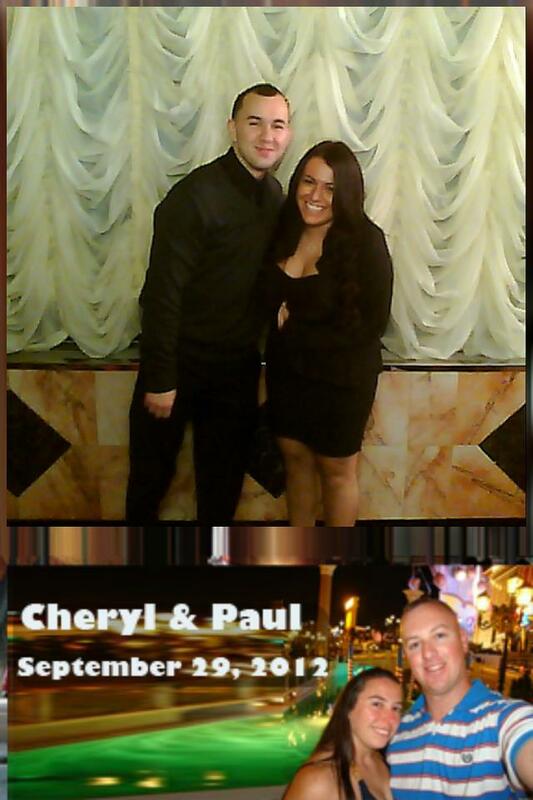 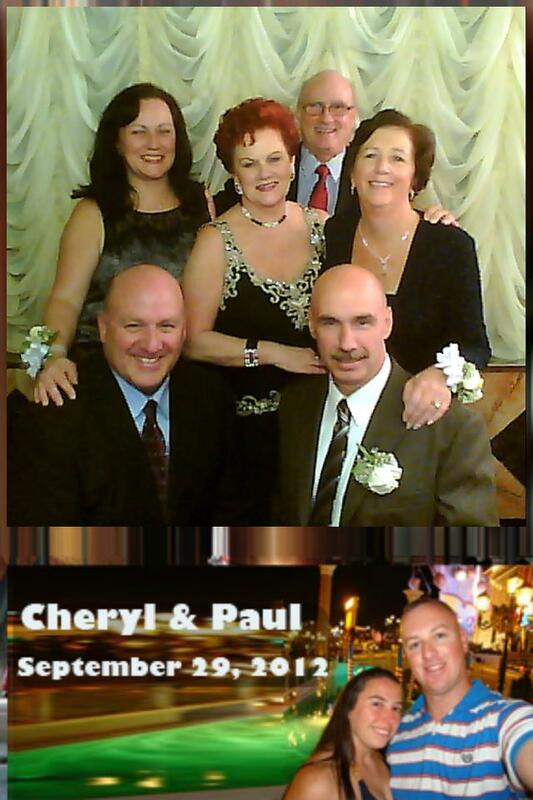 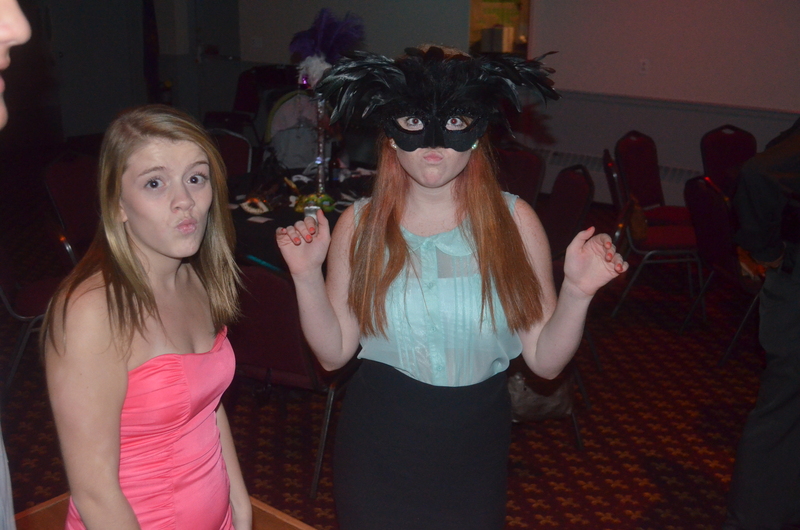 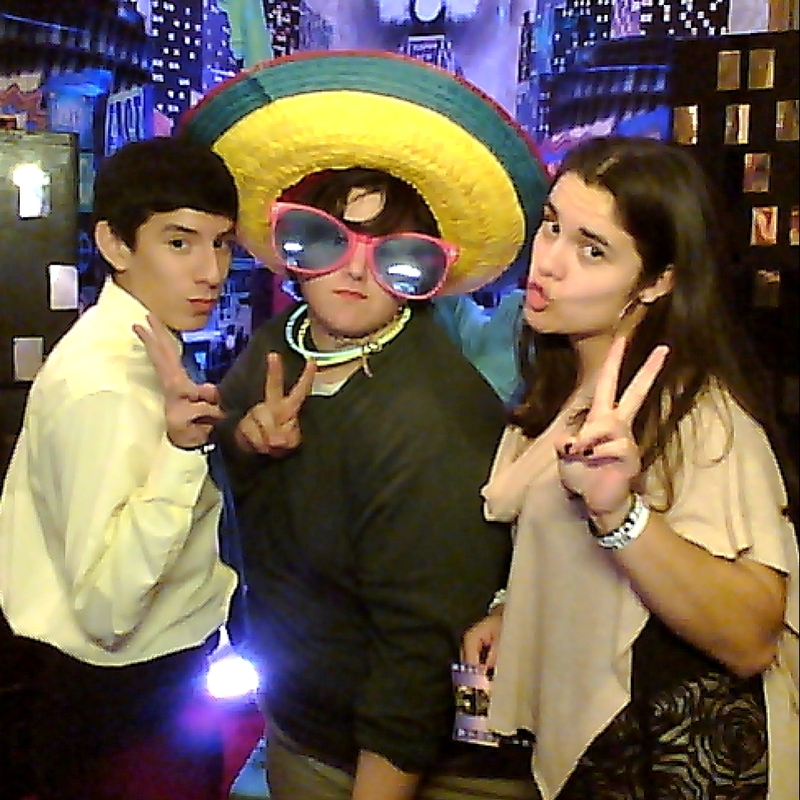 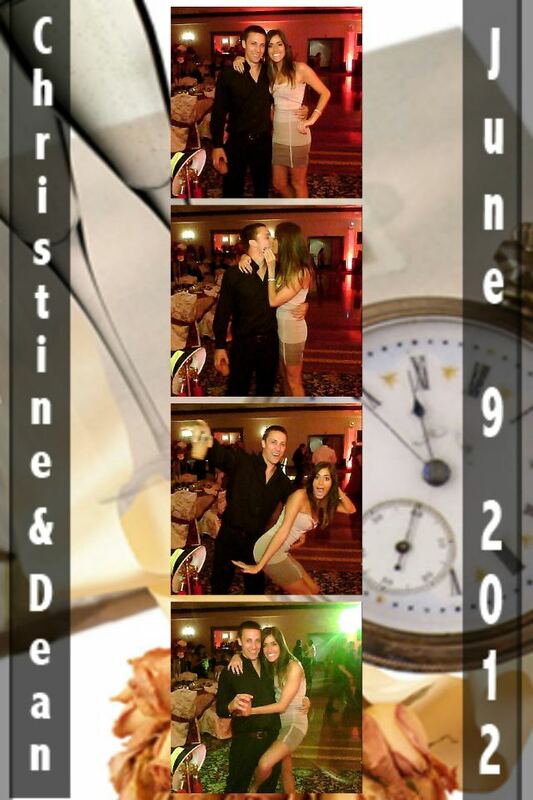 All our photo booths includes all of our services at no extra charge. 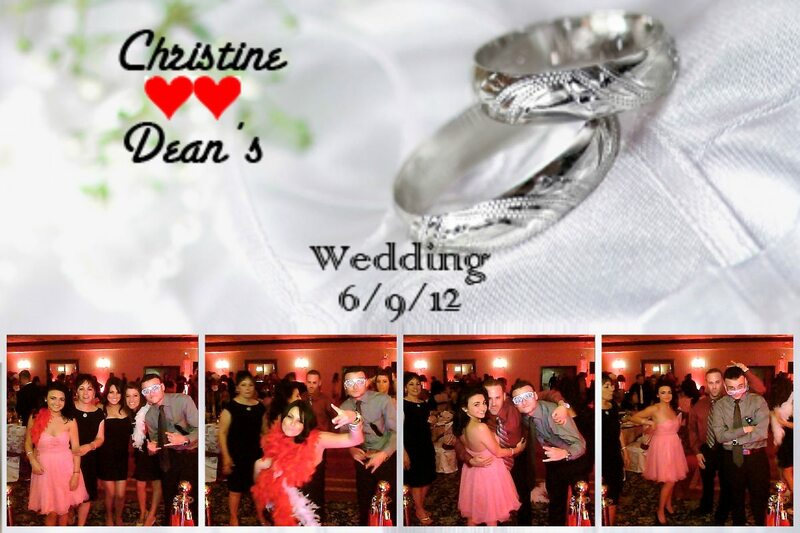 masquerade masks, bracelets & necklaces. 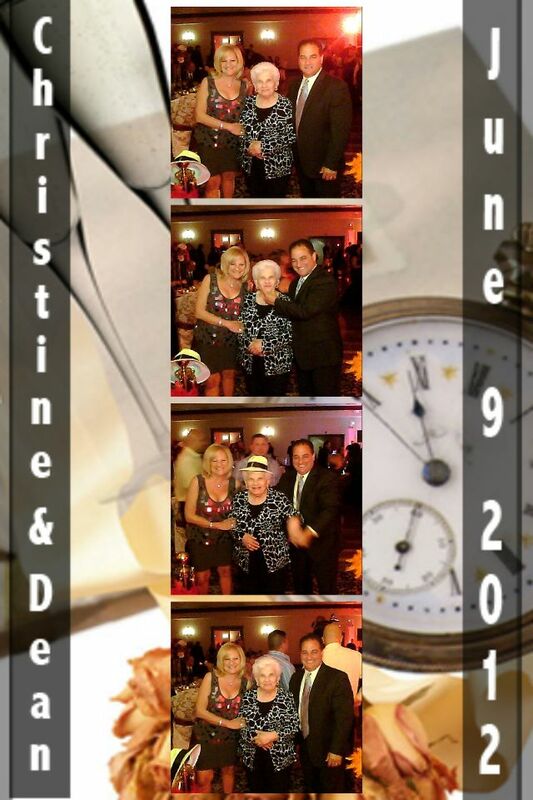 A photo CD of the entire event.